The "Transition" is a 42' Bruno/Stillman Sport fisherman boat. It is a full molded fiberglass commercial fishing vessel powered by a 6-71TIB Johnson and Towers engine. The Transition offers the following amenities. Families and young fishermen are always welcome. 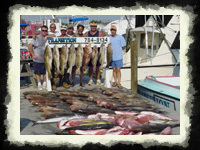 The charter includes fishing license, tackle, and bait along with an experienced shipmate to help you with everything. All you need to bring is your food and drinks. 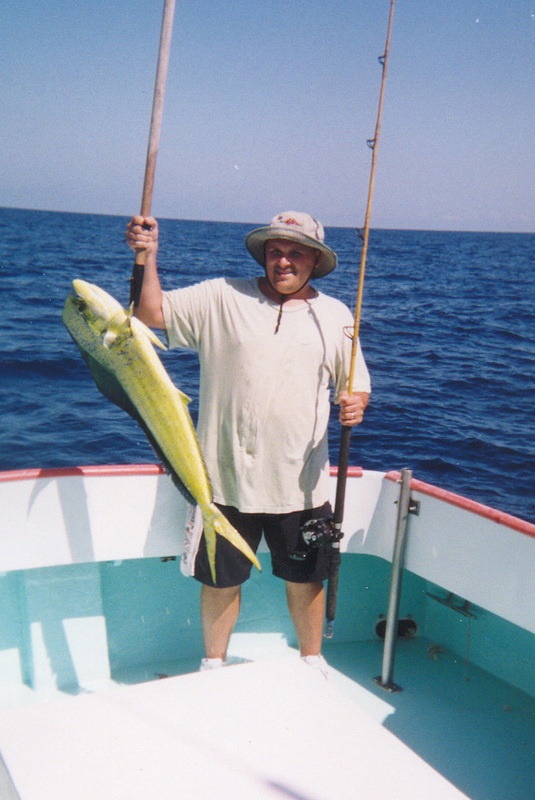 Captain Keith Page has over 17 years fishing experience in the local Gulf of Mexico waters of Panama City Beach Florida for Grouper, Snapper, Amberjack, King Mackerel, and many other species of fish. 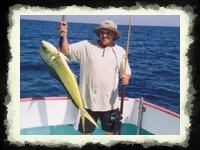 Captain Keith Page specializes in Florida deep-sea fishing. Whether we use live bait or other types of lures for trolling and bottom fishing, Captain Keith Page will do whatever it takes to help you catch fish and have an awesome time. 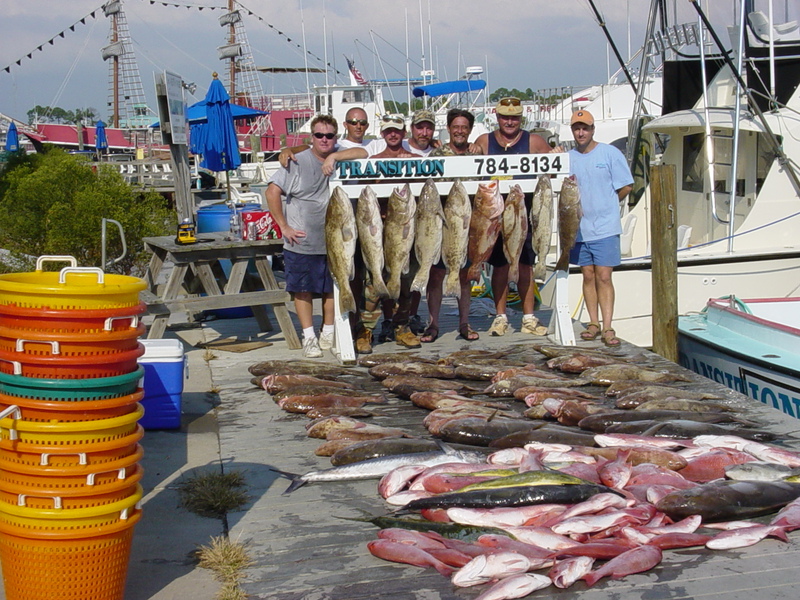 With vast experience of the local Panama City Beach waters of the Gulf of Mexico, Captain Keith Page can take you to the best deep sea fishing spots in the Gulf of Mexico, including private reefs constructed by Captain Keith Page and others.